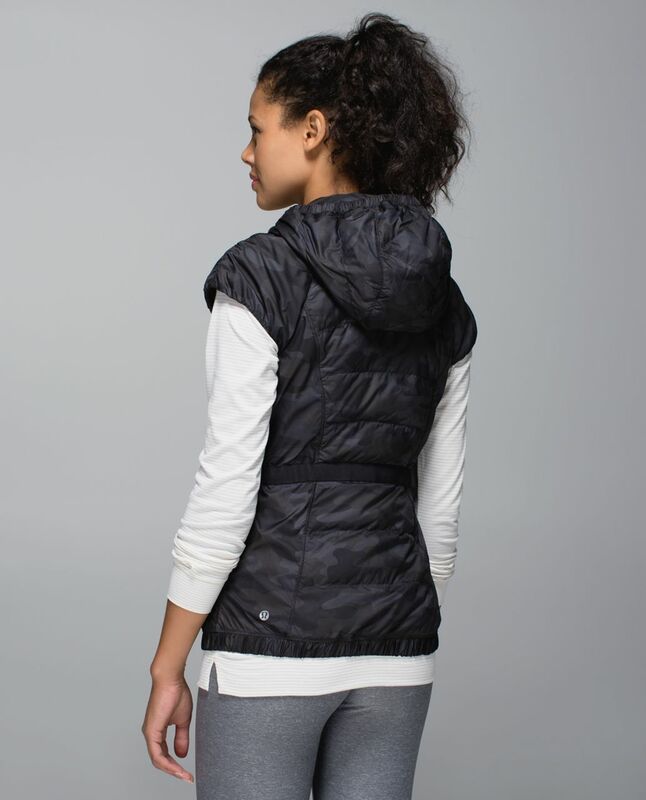 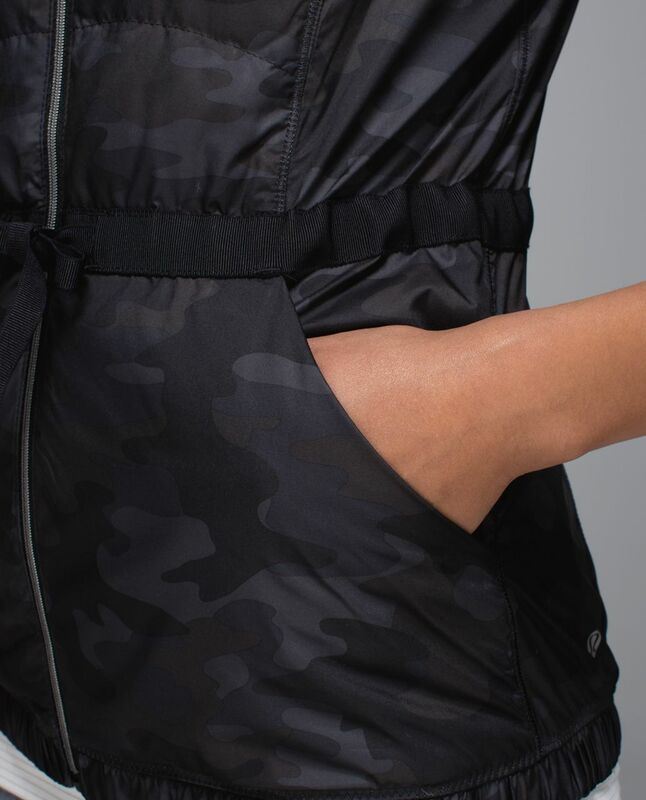 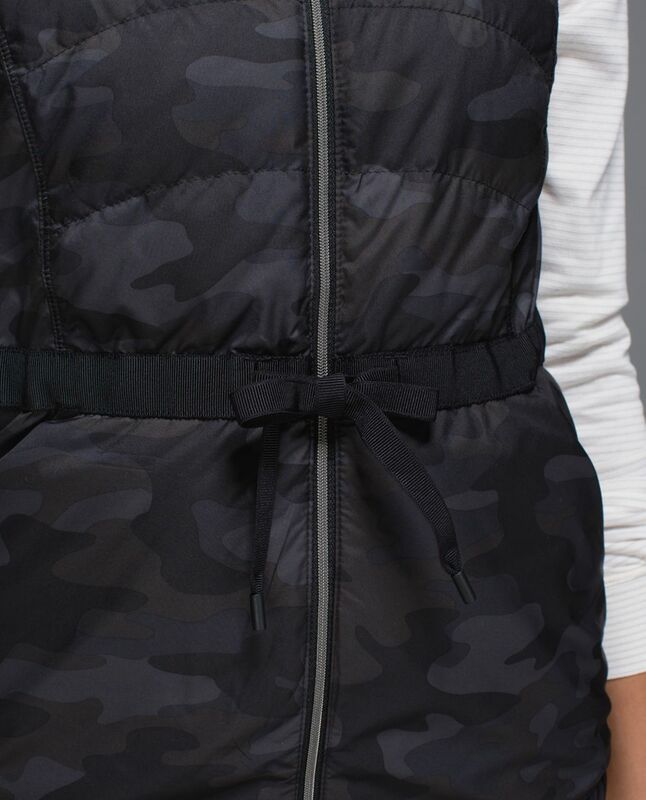 This lightweight and easy-to-pack vest was designed to keep your core warm without weighing you down. 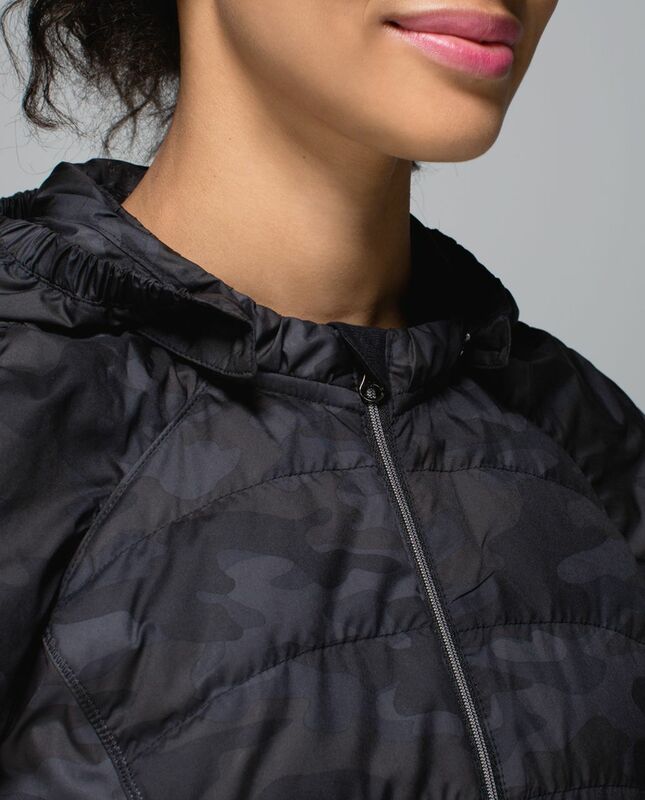 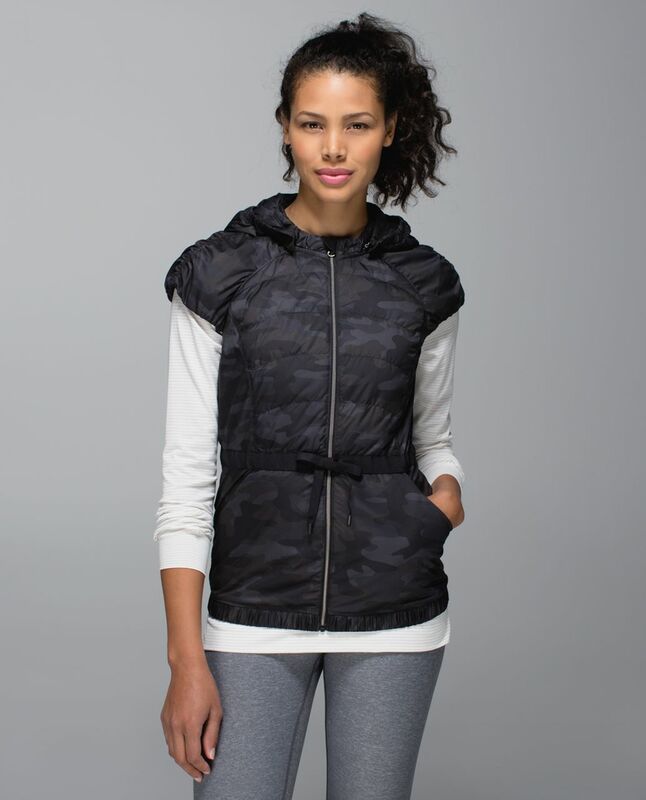 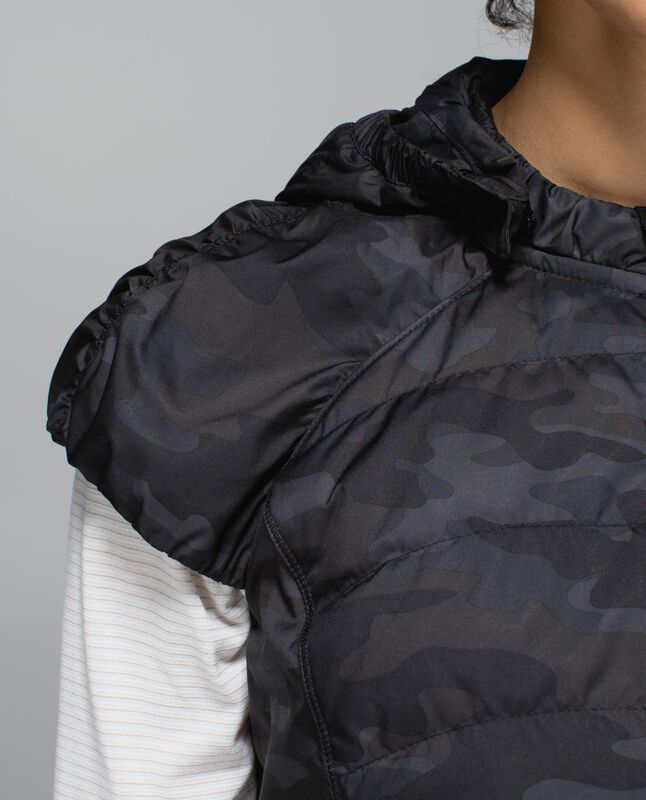 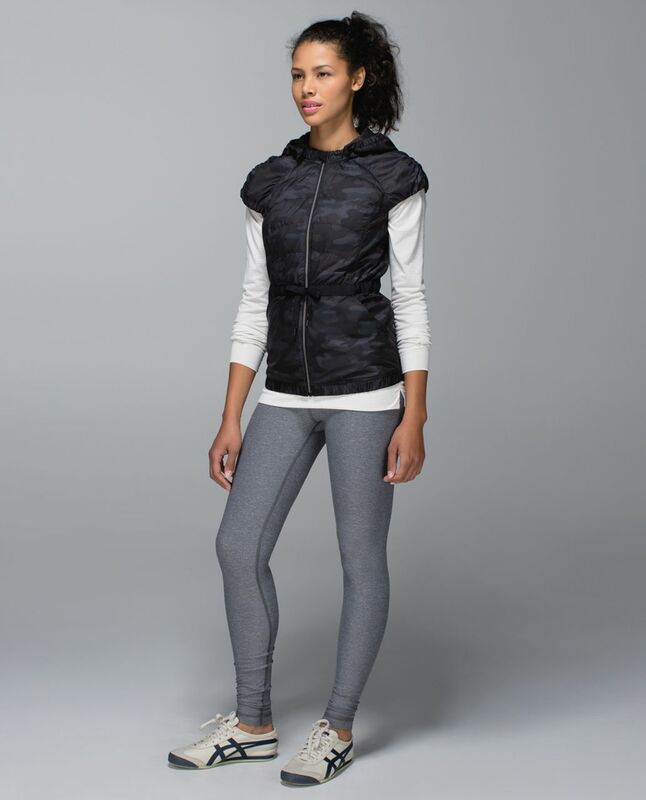 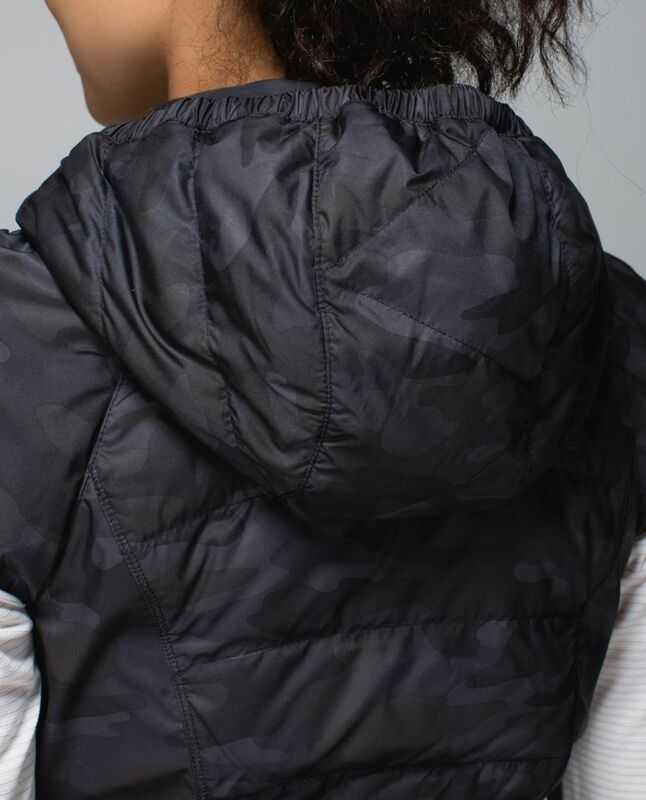 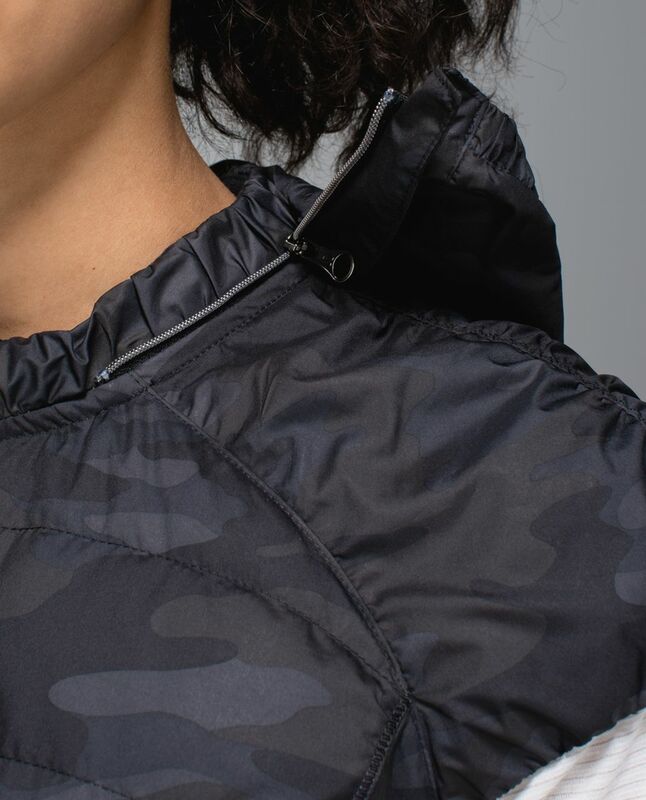 We added a removable hood and a drawcord at the waist so you can customize the fit. 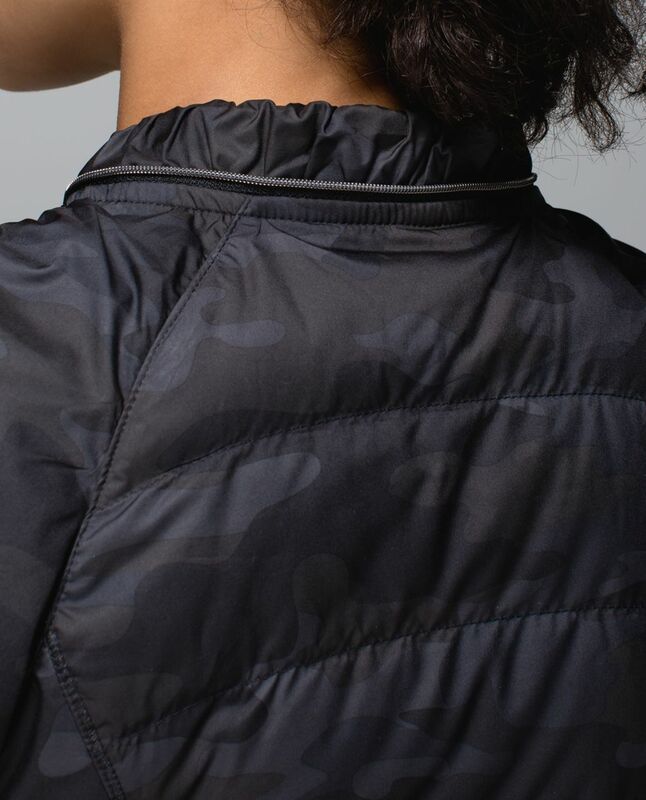 Hot stuff, less puff? 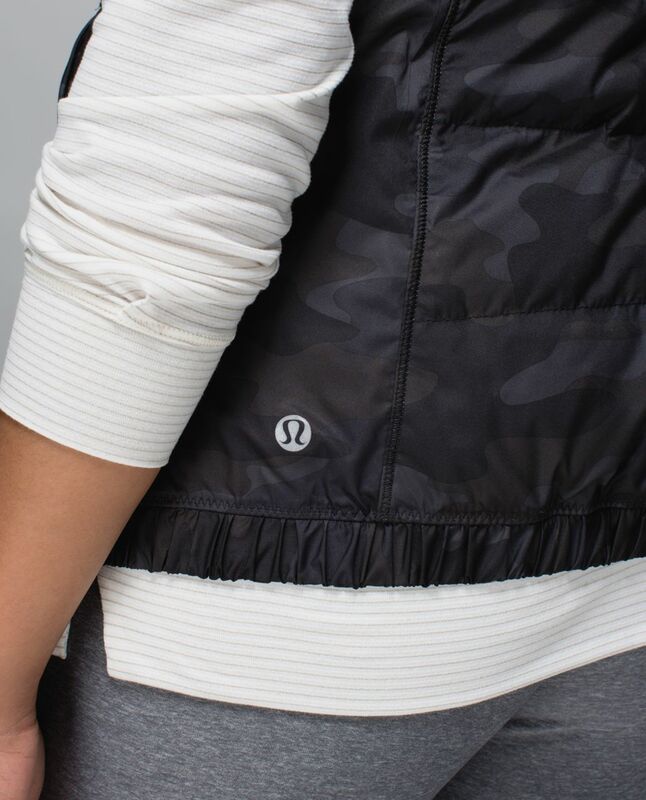 We're into it.